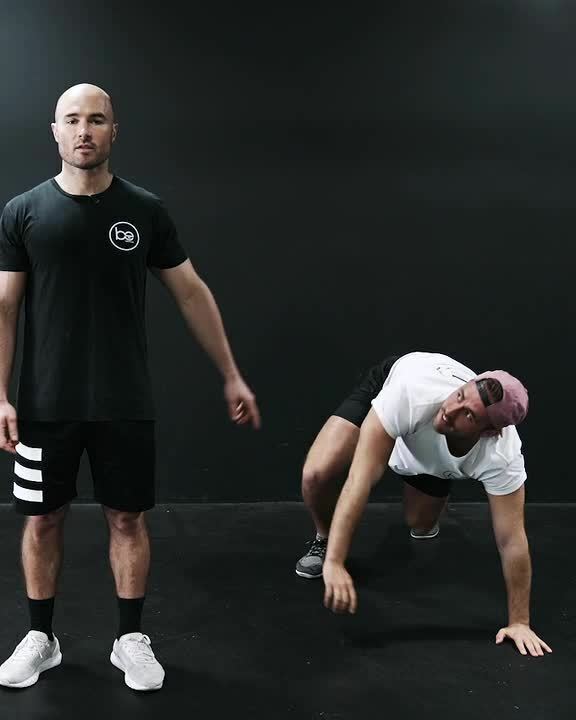 What the f**k is a burpee anyway? So in this weeks episode of the BeFit Education series, Sam is going to show you how. Not the half-arsed way you find in most gym's. And most certainly the way you should be doing it in any BeFit. Why? Because standards are important. In the gym, In life and especially in a Burpee. That's why here at BeFit we value a good burpee over a 6-pack any day of the week. A completely functional movement that simply involves lying down and standing up. Want to do more Burpee's?